Marlon Brando was a mystery. Shrouded by mythical tales of madness yet proven to be one of the greatest actors the world has ever seen, you can’t dismiss his truly earth-shattering impact. A Streetcar Named Desire, On the Waterfront, The Godfather, Apocalypse Now – the list of outstanding films transitions from decade to decade. Listen to Me Marlon, a collaged documentary, weaving together history and cinema seamlessly, is his story told in his own words. He kept reams of audio recordings reflecting and detailing his life. We may never be able to truly wrap our head around his conflicted soul, but Listen to Me Marlon manages to scratch away enough as to leave us with a deep sense of loss and incredible respect for the icon, Marlon Brando. Framed by the events of 1991, as gunshots were heard from within his residence, Listen to Me Marlon is much more than an expose. He’s resurrected as, digitally composed by fuzzy blue lights, his aging head reflects; crackling, cracking and disconnecting. His self-hypnosis tapes, that we drift into time and again, calm our senses and ground us in his constant quest for peace. His family, consisting of an alcoholic mother and an aggressive money-obsessed father, clearly shaped his steely exterior. Inevitably, they factor largely in his life and circle around his mind. Brando is candid about his success with women and flippant about his infidelity to his first wife. We see the challenges faced when working on Mutiny on the Bounty and his deep respect for the Tahitians he’d admired since his teenage years. This is a revealing portrait of a tortured genius; dogged by the demons of his past and broken by the way it played out. Director Stevan Riley layers the film magnificently, mixing footage in his empty home with old interviews. Often it’s off-cuts of appearances, with subtle moments caught on camera: his charming, flirtatious demeanour with an interviewer or his cheeky grin, as he turns his head for a screen test. The false persona that destroys modern interviews is what Riley wants to steer clear of. The gentle pan and use of legendary scenes frame Brando as the star he was. His brooding lips, tough jaw and solid brow placing him on a par with Michelangelo’s David. His honest critique of Clark Gable, Humphrey Bogart and the actors that preceded him is scathing. Through method acting, he sought truth in his performances. He explains which experiences were used to craft specific scenes. His expert approach to the style, supported by Stella Adler, (and what she learned from Stanislavski) use difficult memories to re-experience the emotional trauma for his roles. He despises Stanley in A Streetcar Named Desire as it correlates too closely with his father. 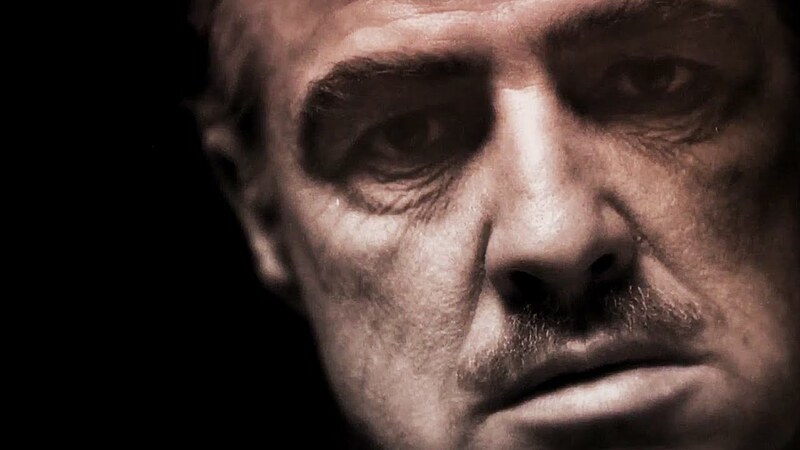 He was angered by Bertolucci, as the director broke him open for all to see in Last Tango in Paris. Method acting for Brando cut deep. The intimate link to the past, via this process, has been considered dangerous by some. It opens up old wounds and, exposed, you must control the bleed. Brando clearly struggled to stem the bleeding. Listen to Me Marlon is part-dream, part-reality. We wonder what is an act and what’s true. His meandering thoughts are sincere, open and human. This is the type of eulogy he deserved and Riley’s film ensures we pause to remember. Like Asif Kapadia’s wildly successful documentary Amy, Listen to Me Marlon is about the hidden world of fame. With such incredible skill and success, Brando should’ve been showered with support, respect and love. 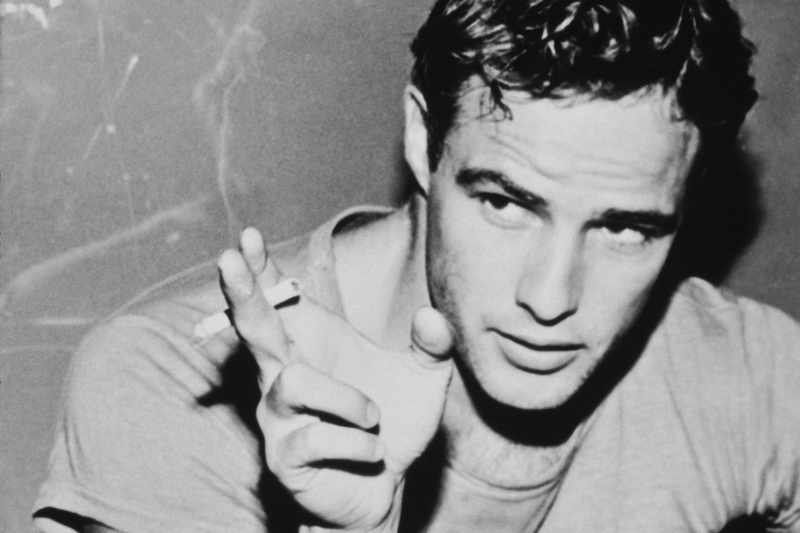 His isolation later in life was self-imposed, but Listen to Me Marlon makes sense of his madness. His choices and the wild stories start to come into focus. Riley refuses to pander to gossip. Listen to Me Marlon gloriously ensures his legacy remains firmly intact for future generations, begging to understand this towering figure of the 20th Century.